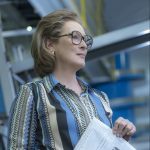 NOR_D35_071717_313277_R2 – Meryl Streep stars as Kay Graham in Twentieth Century Fox’s THE POST. Photo Credit: Niko Tavernise. All the praise you have heard or will hear about The Post is true. It is an exceptionally well-made drama with an all-star cast and crew as well as a great journalism movie about a seminal moment in modern American history. 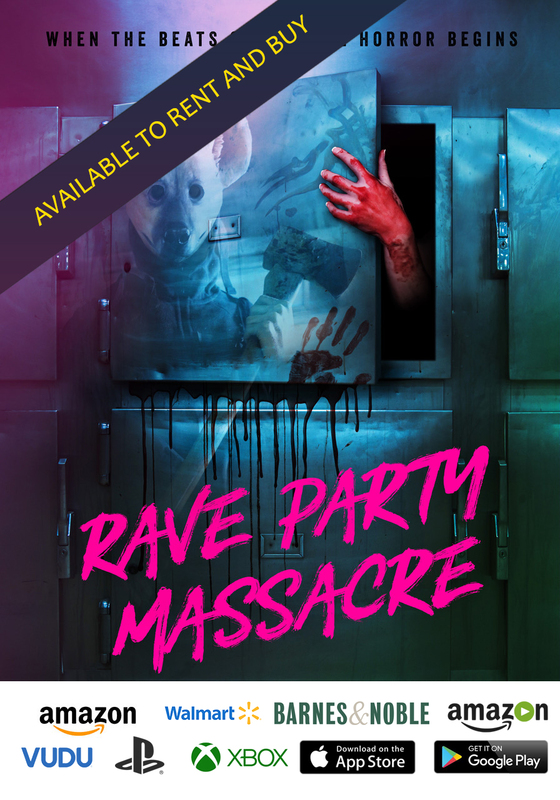 If you’re reading this for a recommendation, there is no question. You should see this movie. Take your children if they are in their pre-teens or older. It manages to be both fun to watch and an important reminder of the role journalism plays in our democracy, at a time when many people need such a reminder. Those of us who already value the news media will inevitably become nostalgic for a bygone age of public accountability and broad readership. But to me, The Post isn’t really about the leaking of the Pentagon Papers or anything else that happened in the 1970s. Sure, that’s the content on the surface, but I have no doubt that Steven Spielberg and company made this movie with their eyes focused acutely on 2018. Screenwriter Liz Hannah, whose own story should inspire everyone to keep plugging away at their dreams, focuses the story on Washington Post publisher Katherine Graham (Meryl Streep) and Post editor Ben Bradlee (Tom Hanks). Both agonize over whether to publish the leaked Pentagon Papers. Publishing them will surely provoke legal challenges at the highest level, place the paper in financial peril, and injure people they know personally. Graham’s story is particularly relevant to our contemporary culture and media industry. We watch her struggle to find her own voice and assert herself in a world dominated by men who barely veil their chauvinism. As expected, Streep absolutely kills this role, and it couldn’t be more timely. But The Post is also set in an America unmistakably constructed to provoke comparisons to our own. It is an America in which verifiable facts published in the news media have profound impact, because the American people – or at least enough of them – are willing to change their opinion of politicians and policies when confronted with new information. No democracy can sustain itself unless its people are willing to acknowledge facts supported by evidence and are equally willing to allow those facts to inform their opinions and political actions. Citizens who are willing to consider information contradictory to their current views and are open to changing those views are vital to the welfare of the United States. Once upon a time, men much greater than I might have called those statements self-evident, yet in recent decades we have witnessed the tragic denial of truth among too many. We have also witnessed the subjugation of individual integrity to party loyalty and self-interest among those in government. I wonder if the current Supreme Court would have decided in favor of The New York Times if presented with the Pentagon Papers case? I wonder how many in the current majority party would argue that the free press is integral to our national security? In an age when the president, his press secretary, and all of his other mouthpieces violate the spirit if not the letter of the freedom of the press on a daily basis, do we still have confidence that those in our executive branch or their judicial appointees would uphold the First Amendment when confronted with a situation that challenges their self-interests? And to be fair, were the current party structure different, would it change the answers to any of these questions? The real argument being made in The Post is that these things should all matter. A Supreme Court that issues a decision in favor of the free press should still be the normal state of affairs, not a relic of history. The news media is not the enemy of the people. Flawed as it may be sometimes, the news media strives to be the voice of the people and the first draft of history. 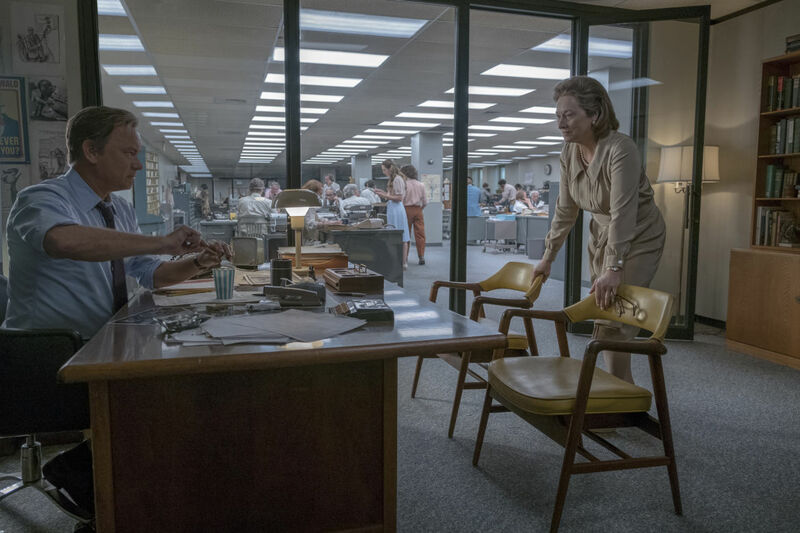 The Post reminds us of that while also lifting our spirits, and for that, it deserves a place of its own as a vital chapter in the cinematic history of America.